Every Summer, just like clock work, the Good Beer Passport helps us spend the season checking out great local beers at great local bars. 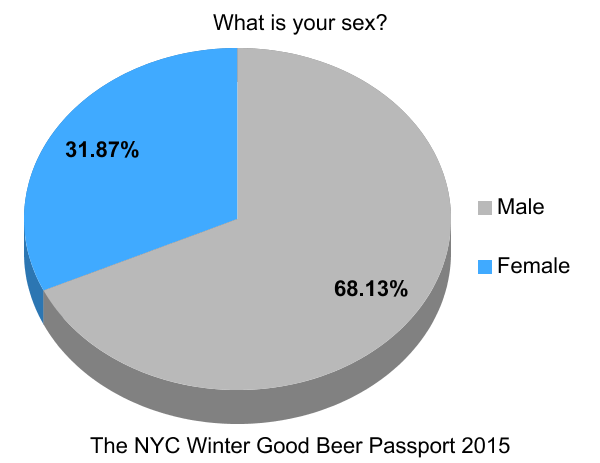 The Summer of 2014 was no different; 60 days of sunshine and craft beer, all over New York City. 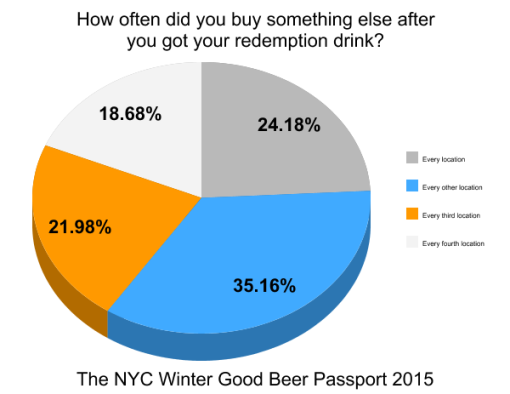 At the end of the redemption period, everyone who purchased a Good Beer Passport last summer was asked to participate in a customer survey. The results of the Good Beer Passport survey proved a lot of things. Each of the participating locations saw an increase in traffic and business over the slower summer months. We were able to not only raise money, but also knowledge about great local charities and how they help the local community. 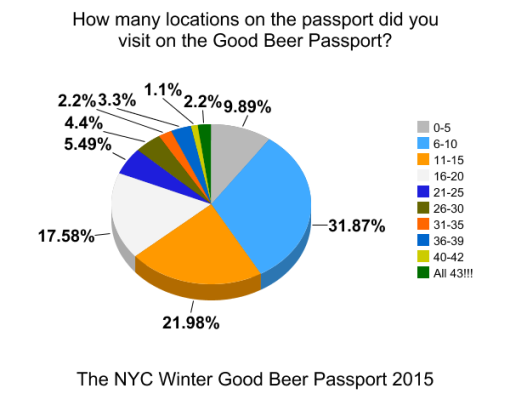 The Passports provided you a low cost way to get out there and learn about all kinds of great bars and beers around the city. It was a win for everyone involved. 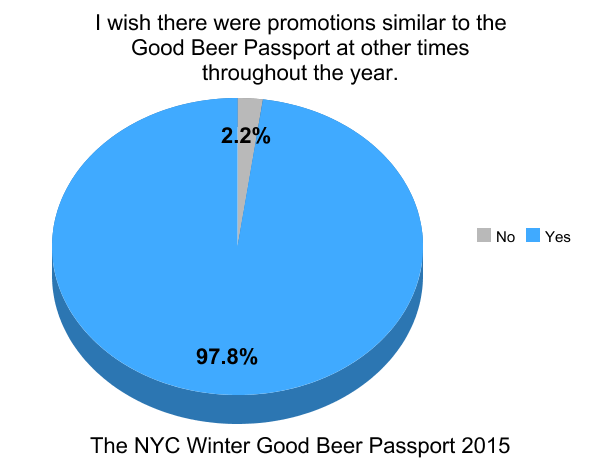 You also spoke up and said you wished that there were similar promotions to the Good Beer Passports at other times throughout the year, we listened. 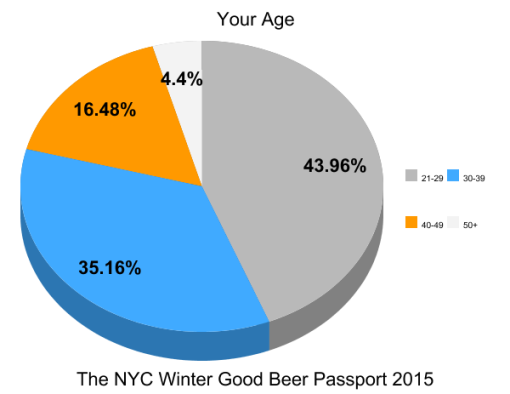 Thus was born the very first ever NYC Area Winter Good Beer Passport. By purchasing a Good Beer Passport you helped local businesses at a time of year when business takes a dip due to holiday vacations and cold weather. The NYC Area Good Beer Passport, offered 43 beers from 43 bars, restaurants, breweries and beer shops all around the NYC area from January 1, 2015 through March 1, 2015 for only $35. If you made it to all 43 locations, you spent a grand total of $0.83 per beer. This version of the Passports was by far the most expansive one yet. Together, we raised enough money to deliver 200 nutritious meals to New Yorkers whose illness or medical conditions make it too hard to cook or shop for food themselves. Think about that. You bought a Good Beer Passport. You hopped around the city with your friend tasting beers at different bars. You had a great time and that’s all the effort you had to put in to bring some goodness to some people who could really use some help. 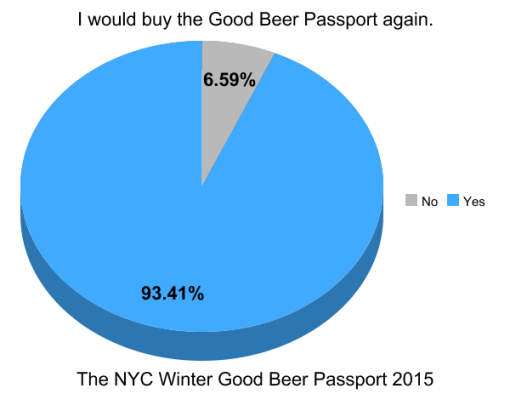 Thank you for buying a Good Beer Passport. By going out and enjoying some beers you supported local businesses, local beers and local charities. 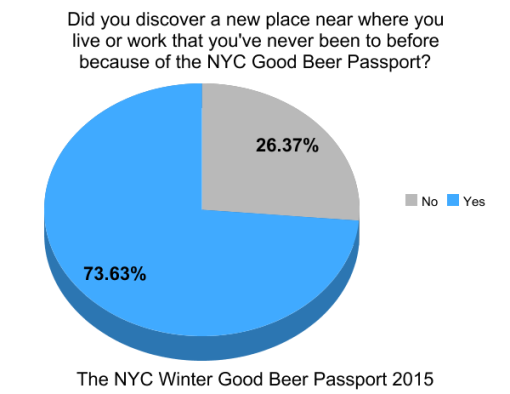 Who knew helping your community could be so much fun?!? We truly hope you had a lot of with the Passport. 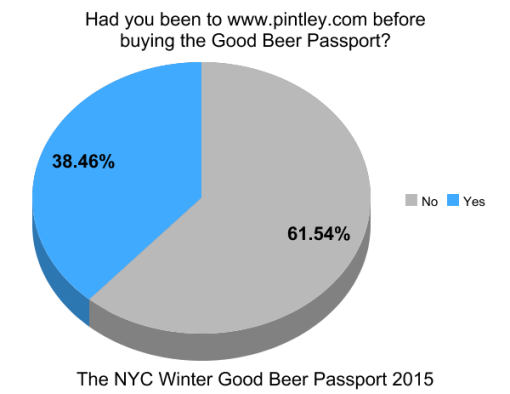 If it wasn’t for Pintley, the Winter Good Beer Passport would’ve never happened. We all owe them a big thank you for keeping their foot on their gas and making this thing happen. Thank you to all the bars, all the restaurants, the breweries, the beer stores and especially the staff at each of them that made Passport redemption a smooth and fun process. 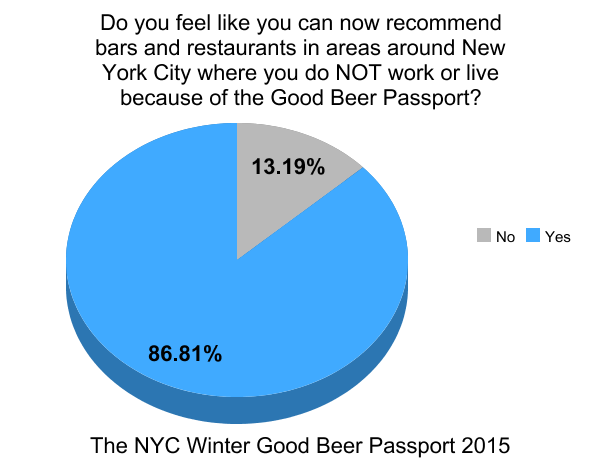 They worked very hard to make sure you had a good a time. Hopefully you tipped them well. 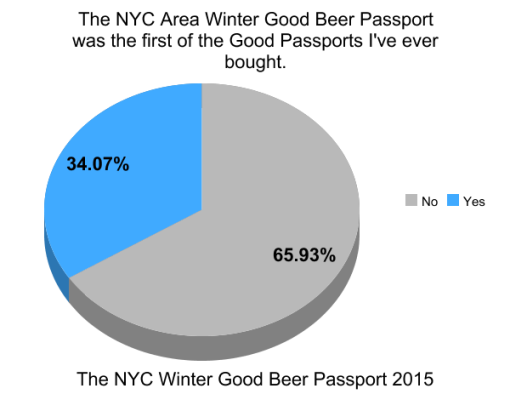 The poster art and Passports themselves looked great didn’t they? That’s due to the amazing graphic and layout work of Chris Skae. 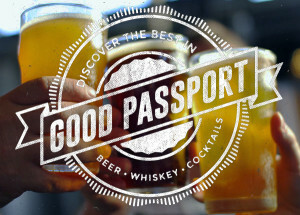 He has designed every single Passport we’ve made over the course of the 5 years and each one is better than the last! Squeezing 43 bars and their info onto 4 small panels is a really difficult thing to do but Chris nails every single time. You should hire him if you need graphic work.